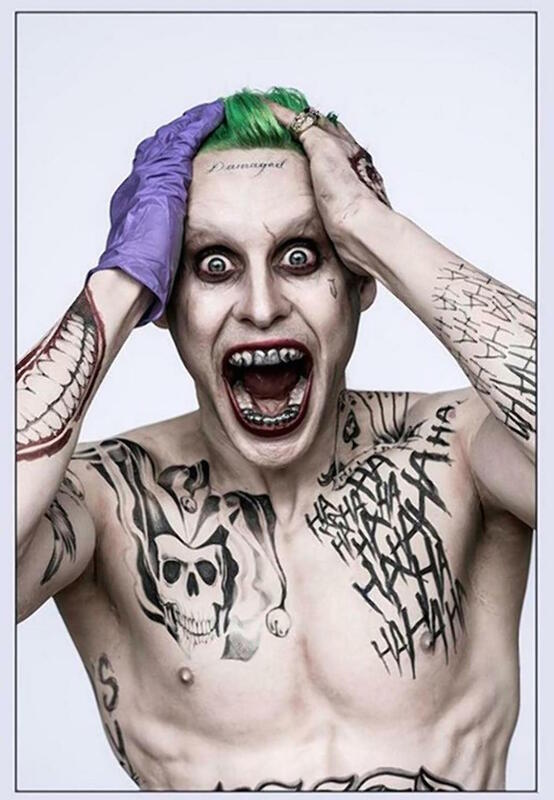 By Josh Middleton·	 4/29/2015, 12:00 p.m.
Jared Leto, who cut his acting teeth at Philly’s University of the Arts, is packing on pounds and muscle for his role as the Joker in director David Ayer’s upcoming Suicide Squad. He offered a sneak peek at his new buff bod in an Instagram photo on Tuesday. Suicide Squad, which also stars Philly’s Will Smith, opens in theaters on August 5, 2016.